These statements have not been evaluated by the FDA. Our products are not intended to diagnose, treat, cure or prevent any disease. Individual weight loss results will vary. 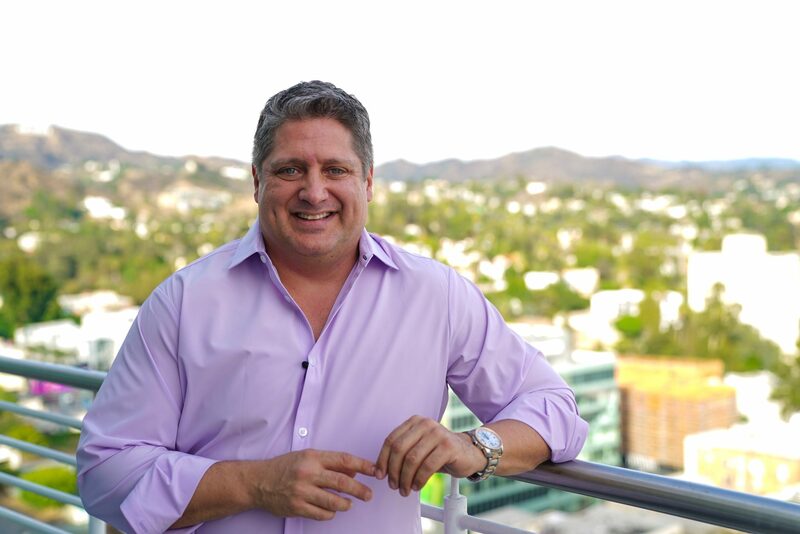 To jump start our journey to Momentum 2019, we’re on the road today with PrimeMyBody Lead Marketer, John “JT” Taylor. Immerse yourself in our biggest national conference EVER! 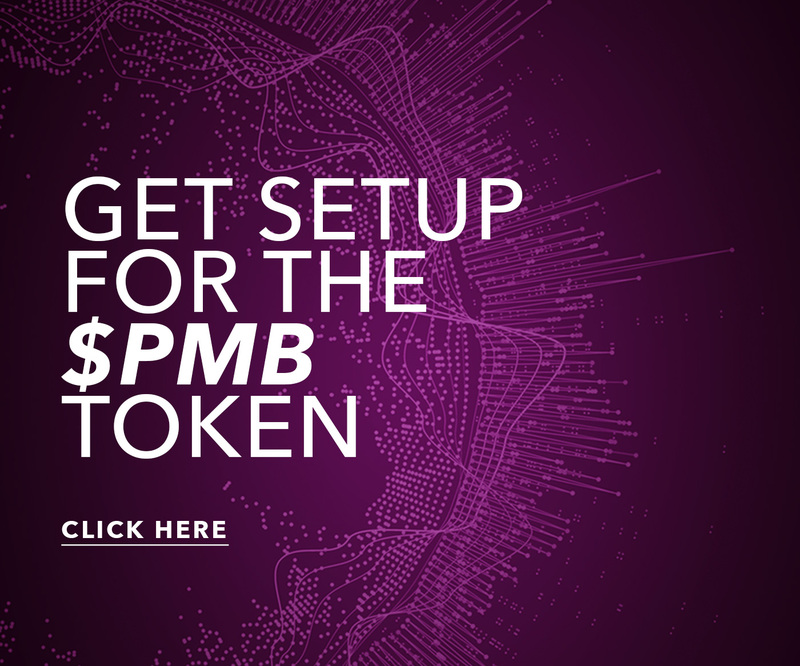 We invite you and your teams to Austin, Texas this June to engage with the PMB Leadership Team like never before! 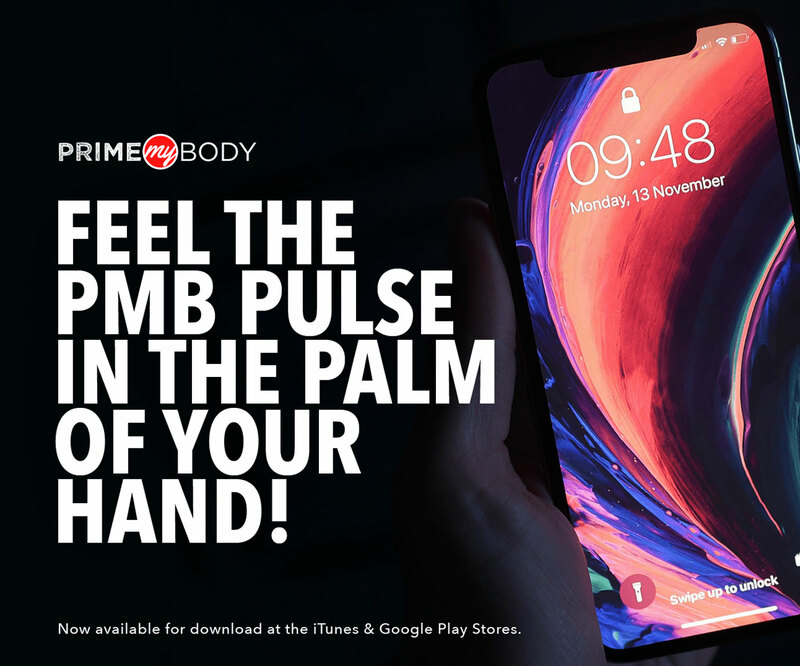 Our production team will be assembling the grandest PMB event experience yet, and we are elated for you to discover PrimeMyBody live & in-person! For more information and to register for our upcoming (June 27-29) national conference visit https://bit.ly/2UEjewd.